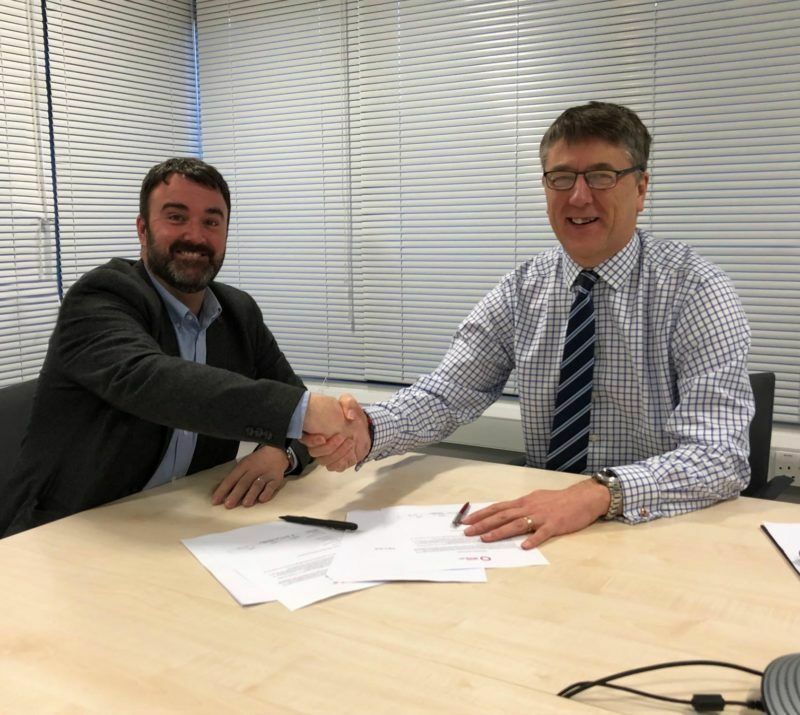 BAM Nuttall has renewed a framework partnership which has seen Lanes Group plc deliver drainage services for scores of projects on behalf of the leading civil engineering contractor. Andy Botfield, pictured above left, said: “We’re proud of what we’ve contributed on behalf of BAM Nuttall for many major projects, including development of infrastructure for the Olympic Park in London. James Lees, above right, said: “Our relationship with Lanes is based on shared values and standards which include a strong focus on health and safety, environmental protection and innovation.